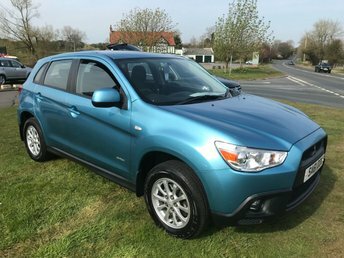 The Mitsubishi ASX is a good-looking crossover that feels just as much at home in the middle of the city as it does during a country getaway. Thanks to the elevated driving position you'll have a commanding view of the road ahead, while passengers get to enjoy a comfortable interior. The sizeable boot, under-floor storage and flat-folding seats mean practicality is assured. 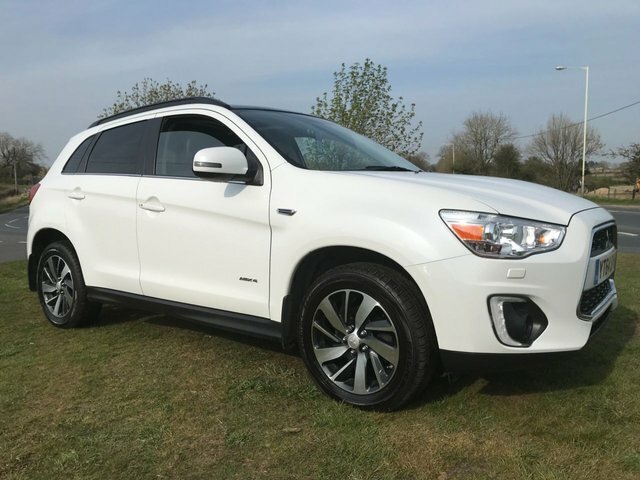 Take a look at the range of used Mitsubishi ASX models for sale in Darlington here on our website and be sure to get in touch with a member of the showroom team if you require more information on any of the used cars listed.